M. Eric Johnson, Ralph Owen Dean and Bruce D. Henderson Professor of Strategy at the Owen School, said the Longs’ support will have a far-reaching impact at Owen and the entire Vanderbilt community. “Not only will their generosity support the vision of burgeoning entrepreneurs at Owen, but it also will foster a growing culture on campus in which students are challenged to think about their professional training in a whole new light,” Johnson said. The funds will be used to extend the programs and coursework developed through the Owen School’s Center for Entrepreneurship. Under the leadership of professor emeritus Germain Böer, programming has grown to include accelerator prizes like FireStarter and the annual Jim and Leah Sohr Grant, as well as hosting a number of guest speakers and panels. Future initiatives that the Longs’ commitment will help support include creating an immersion experience that offers graduate business students summer or internship opportunities to research their business ideas; introducing an annual entrepreneurship conference; and creating programming in partnership with Vanderbilt’s new Innovation Center as well as Nashville’s growing entrepreneur community. Jack Long is chairman and co-founder of SchoolAdmin, LLC, a web-based administration tool for independent and charter K-12 schools. 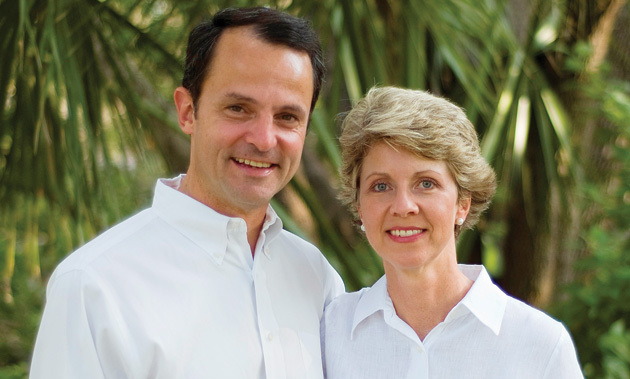 He is past chairman and co-founder of PeopleAdmin, Inc. and Lone Star Overnight, L.P. In 1994, he was named Entrepreneur of the Year by Ernst & Young. Carolyn Long retired from a career in commercial banking and is a passionate volunteer fundraiser and board member for several environmental and educational non-profit organizations. 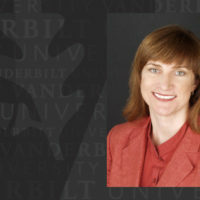 Learn more about entrepreneurship education at Vanderbilt at owen.vanderbilt.edu.